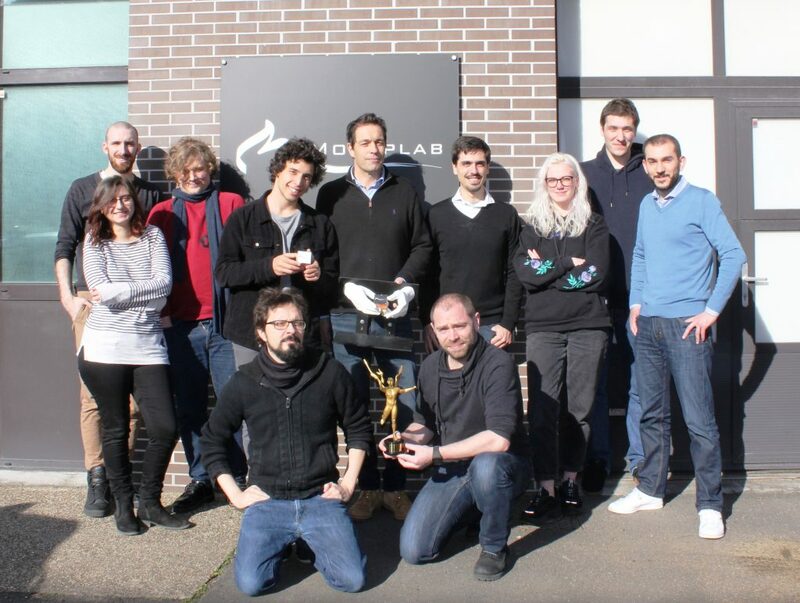 MocapLab wins the Best Digital Innovation Award at the Paris Digital Genie Awards 2019. Finally the finesse and quality of our in-house mocap tools and results are being officially recognised, through our subtle finger motion capture. At MocapLab we strongly believe that through Motion Capture, the finesse, power and beauty of movement can be recorded and transmitted completely. For the founder, Rémi Brun, it has been over twenty-five years of working with motion capture, from the first European mocap studio Actisystem set up in Dijon in 1993, through to MocapLab created in Paris 12yrs ago. It has been a long journey with incredible experiences and results. 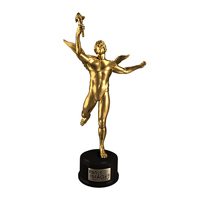 For the Mocaplab team of “movement engineers”, this award is an official recognition of their hard work and dedication to “movement” and will encourage them to continue to push the results further.